How to grab your futures employers’ attention when you are applying for a new job? 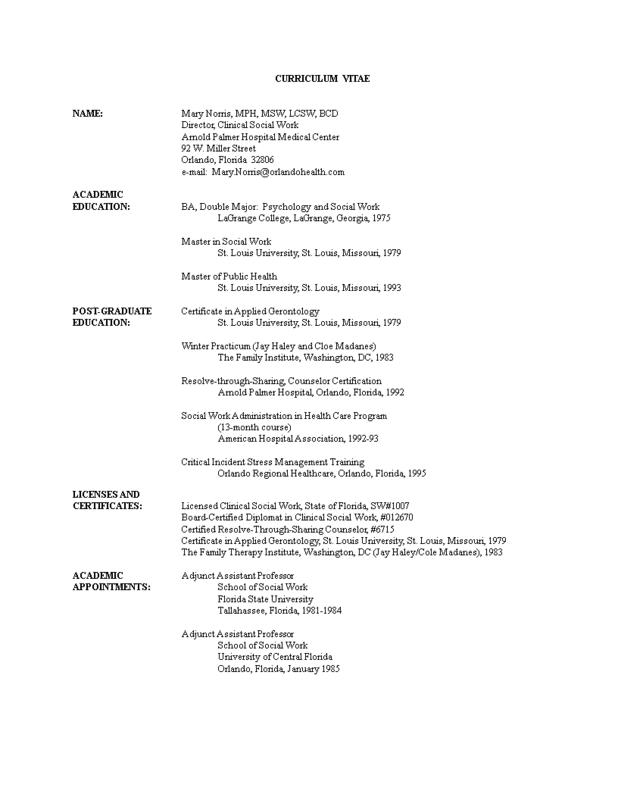 How to draft a Director Resume that will impress it's readers! Download this Director Resume template now!